It’s important to remember that we need to get out of the house or we will miss out on the meaningful connection that is available right in our backyards. Make it a goal to get out of the house at least once a week. You will feel more human and connected to baby with each adventure you share. 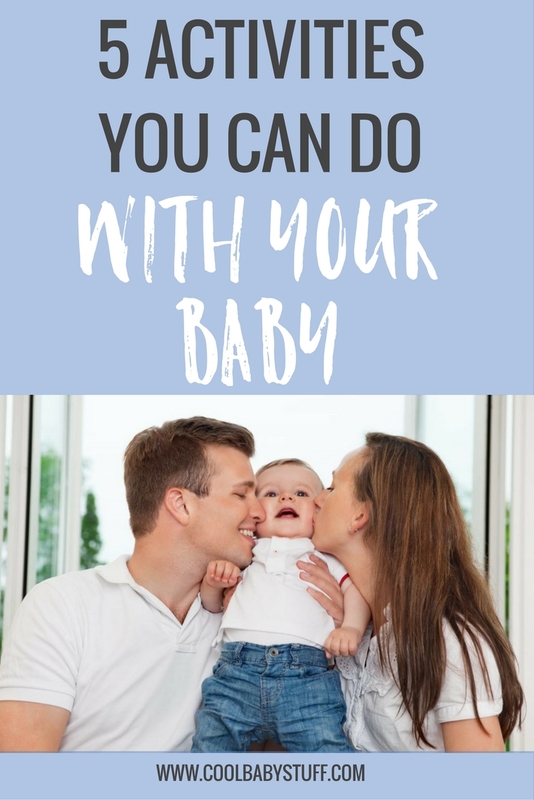 These simple activities to do with your baby are a great starting point. Hop on the computer and do a quick search. Usually these yoga classes will be held at a local gym, community center or yoga studio. When you attend a yoga class with baby, you get some much needed TLC and baby gets to stretch and socialize. Typically, the instructors will target your aches and pains and instruct you through poses where baby can join you. Other times the instructor may have you find a pose where you can interact with baby and practice tracking with their eyes, sing to them and stretch their arms and legs. These classes help oxygenate your blood and get it flowing, get you out of the house and you may even find a great group of parents to connect with and become friends! There are also many activities you can do that can be fun, but will also encourage your baby’s language development. Learn more about that in this article! Mom/Dad meet ups are a great way to meet other parents and for baby to begin building some of their first friendships. You’ll have the opportunity to talk with other parents who are going through the same trials and joys as you. You celebrate and commiserate together. This time helps your baby develop their first social skills that can lead to lasting friendships. Likewise, mom and dad start to build their “village”, those who you will raise your children beside; a much needed support on your parenting journey. Music classes provide a wonderful atmosphere for children to learn about rhythm, rhyme, song and how to make music with others. These classes will teach you how to bring the joy of music into your home while you do simple household tasks. Getting outside, breathing in the fresh air and seeing the sunshine are refreshing and calming for us as parents. The same is true for our babies. This experience will peak your baby’s curiosity and help him/her begin to make connections with the world outside. Give your baby opportunities early on to make great family memories outdoors. These memories with inspire them to be outside, exercise, explore and play pretend- and all they’ll need are a few sticks and rocks! 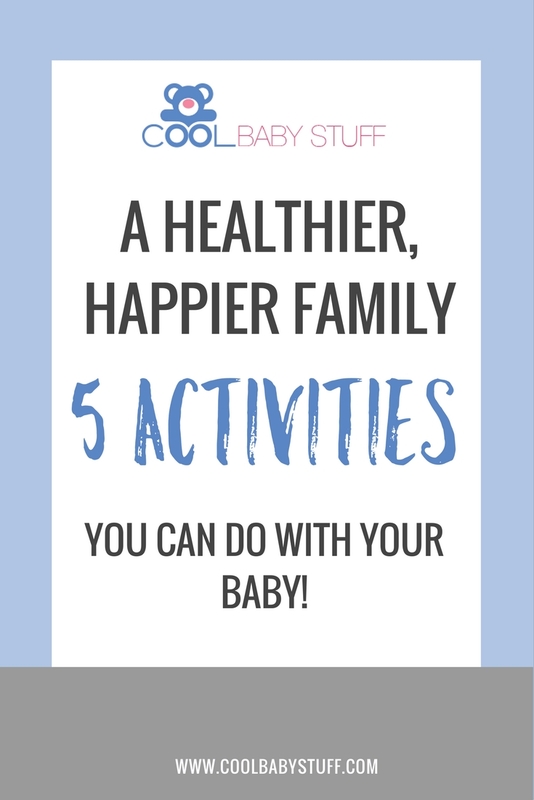 When looking for activities to do with your baby, look no further. Book reading benefits your baby in numerous ways. When your baby listens to someone read to them, they begin learning about language, vocabulary, and the world around them in fun and exciting ways. When you read to your child at a young age, they are likely to have greater receptive and expressive vocabulary, may speak sooner and, they begin their journey in being life long readers!